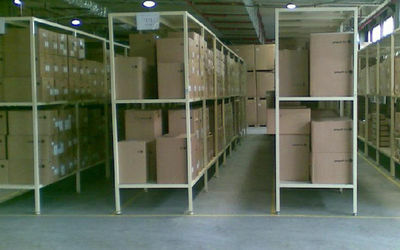 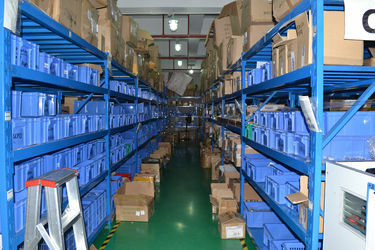 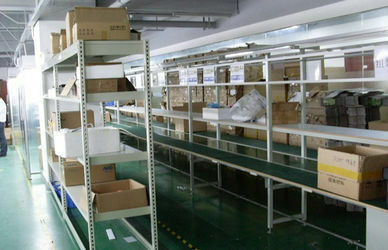 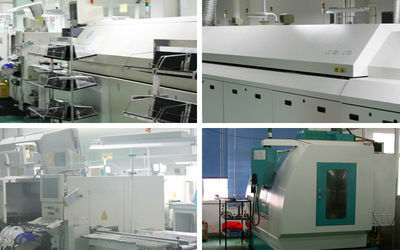 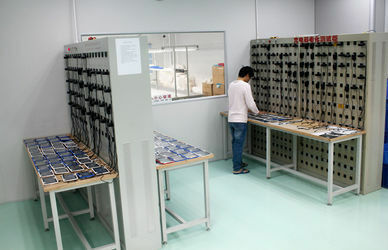 Our production unit includes all the steps of the production line of our products. 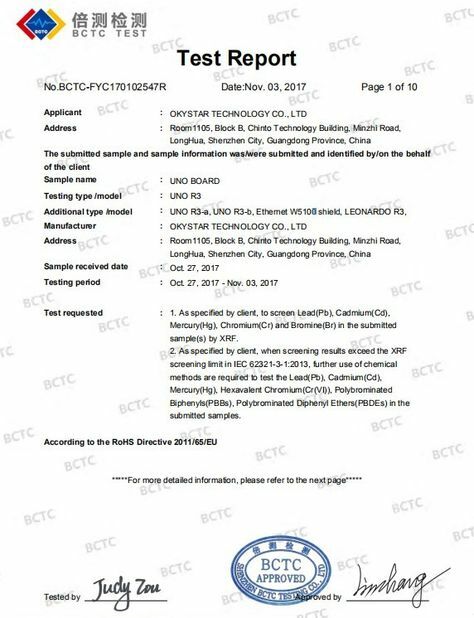 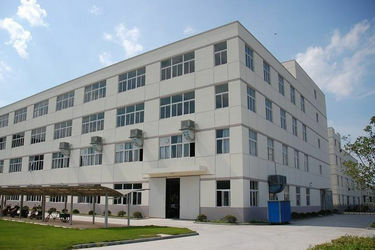 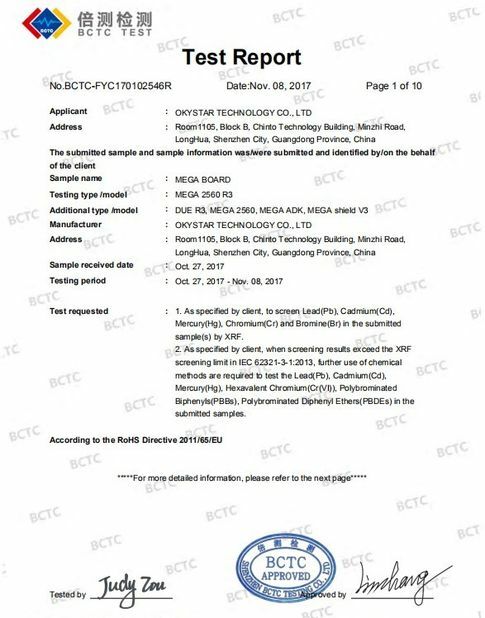 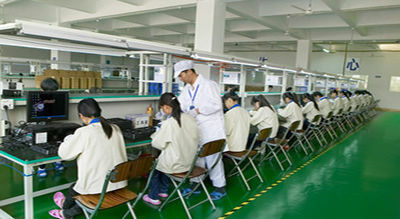 Our factory is regularly inspected, according to social and environment standards that are in force in China. 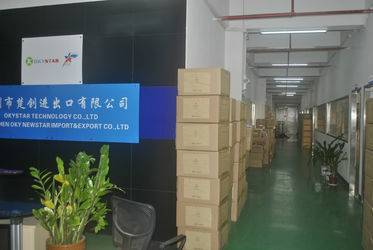 Branding is very important because you need an easy way to distinguish your products from the products offered by other manufacturers. 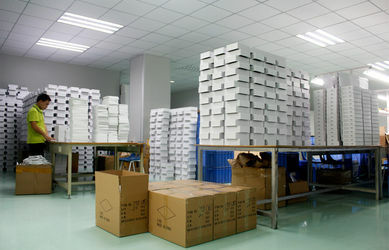 Branding includes screen printing on product front panels and shipping boxes, relabeling technical documentation, and other customizations that make your product uniquely yours. 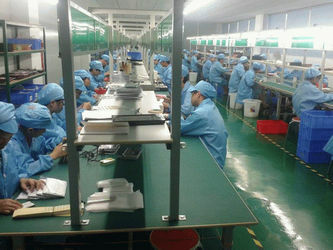 Oky Newstar offers product OEM/ODM as a part of its standard manufacturing services. 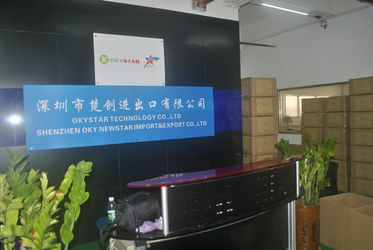 Oky Newstar offers technical support to developers who would require assistance with their technical issues. 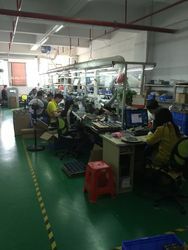 In some cases, OEM digital photo frame support provides help for developers who need assistance troubleshooting problems with their development efforts. 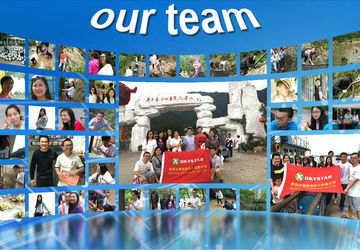 In other cases, technical support means next tier support for your technical support team. 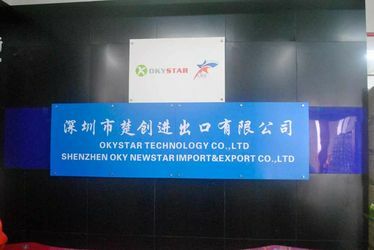 Either way, the Oky Newstar support team will show you why we are rated "best in the industry" by customers.